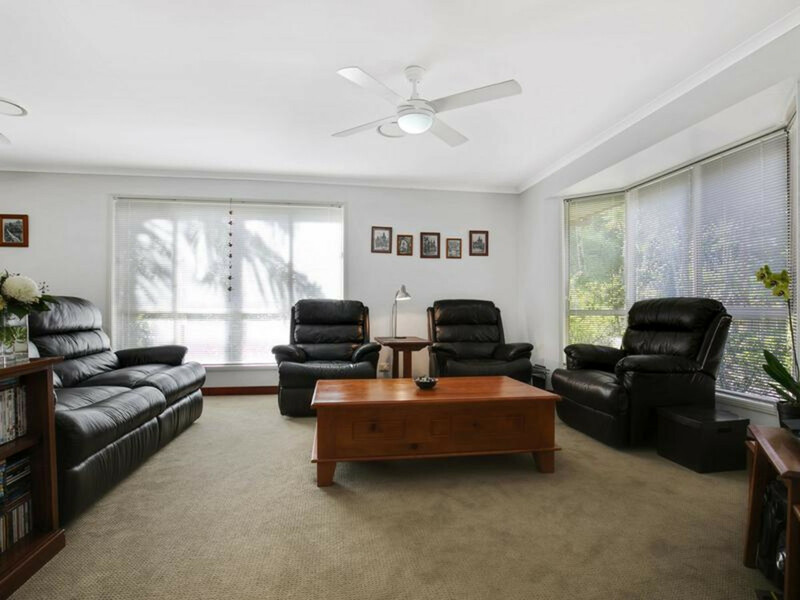 Enjoy a great lifestyle here with room for everyone! 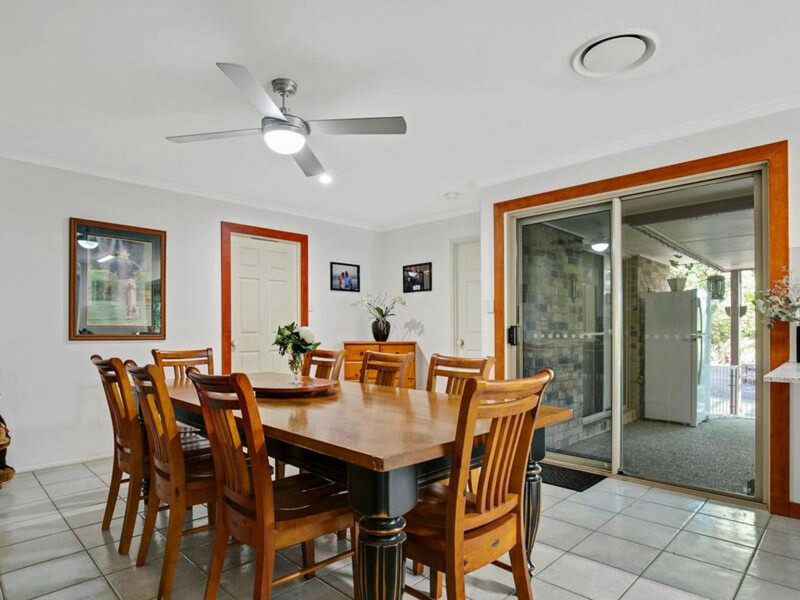 Fully fenced and surrounded by mature trees for privacy, this solid low set brick home has six bedrooms (4 double and 2 single) so lots of potential for family and friends to visit. 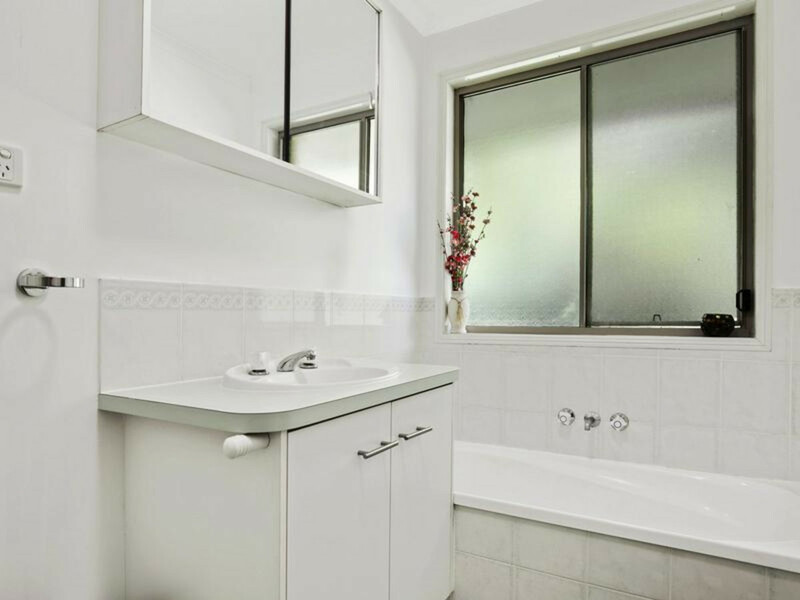 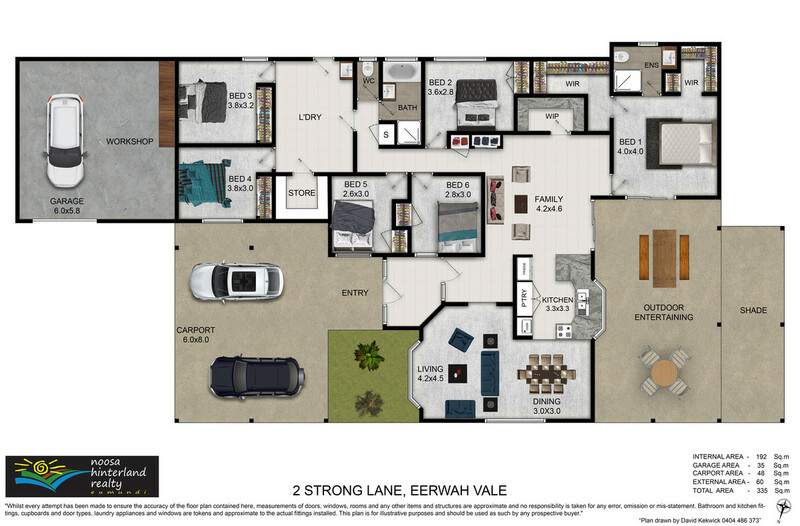 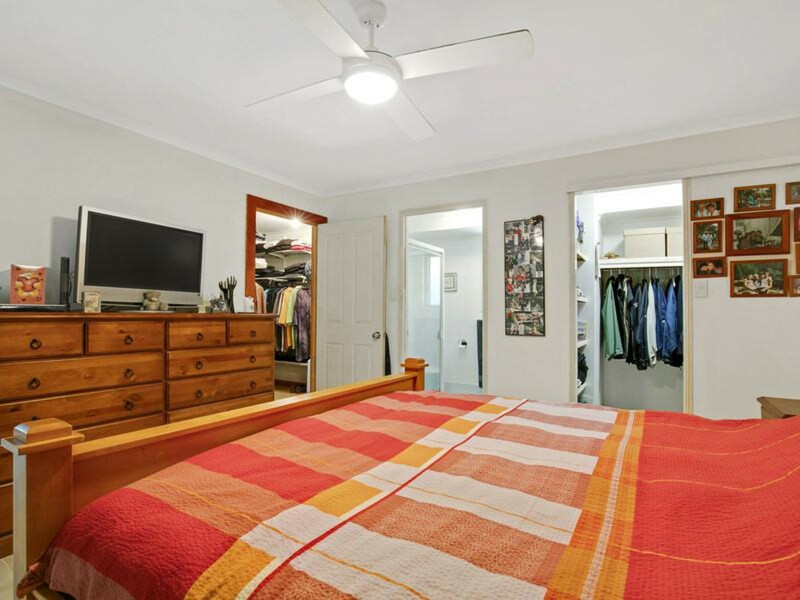 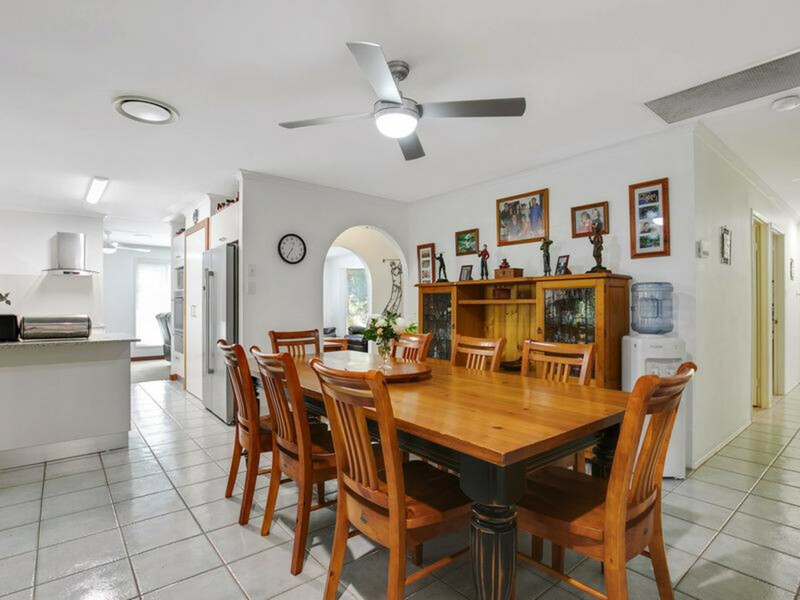 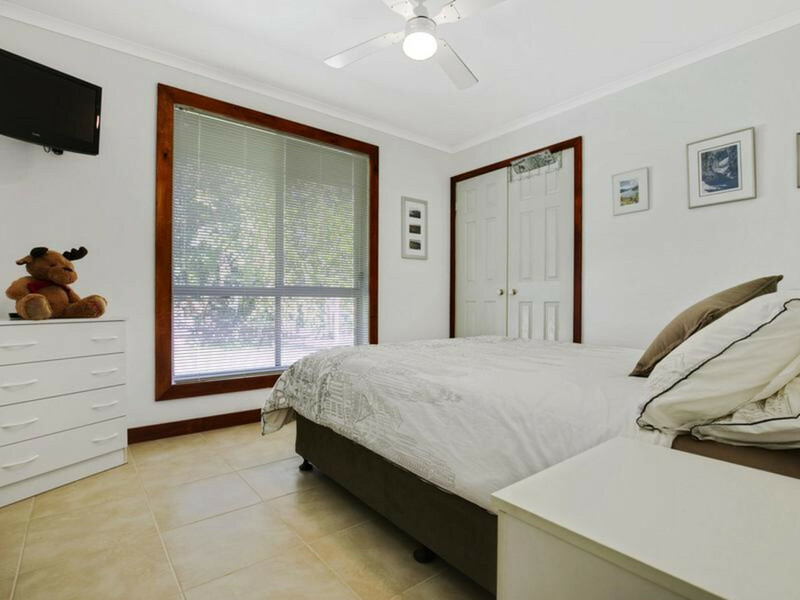 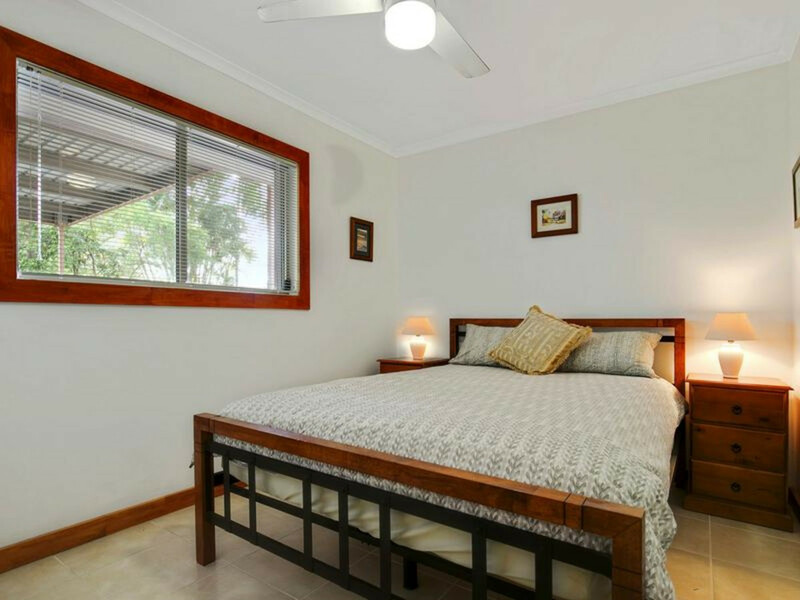 Ducted zoned aircon throughout for comfort all year round, new kitchen with walk in pantry, master bedroom with his and hers walk in robes and ensuite. 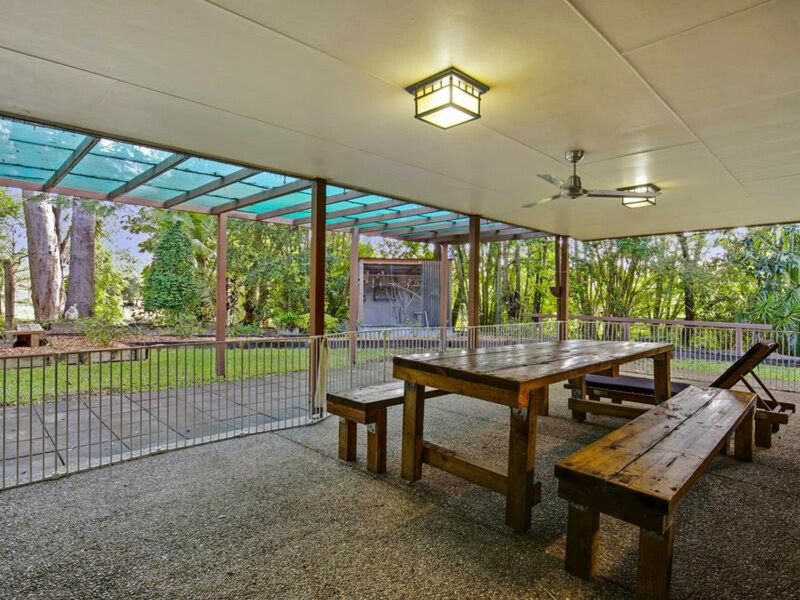 Outdoor BBQ’s are a breeze on the covered terrace with leafy outlook and firepit for entertaining. 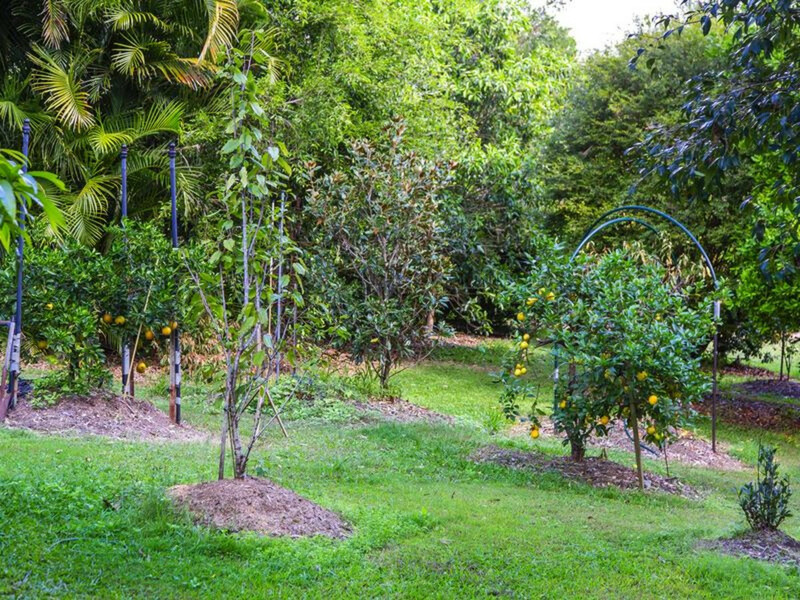 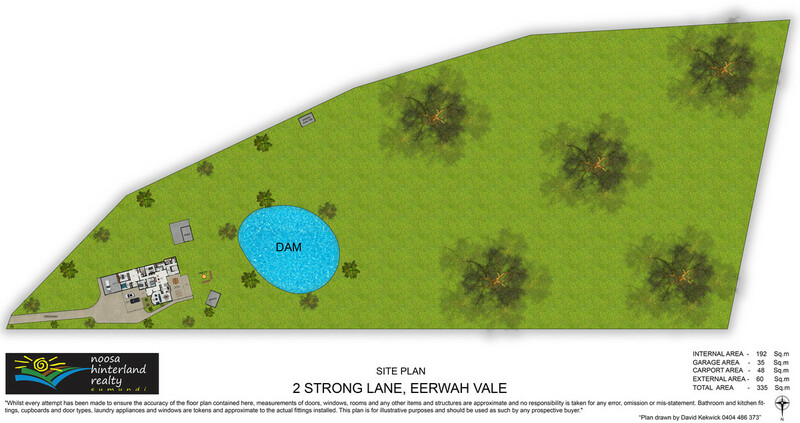 Plenty of water from the bore and dam with underground irrigation for the garden and 28 fruit and nut trees. 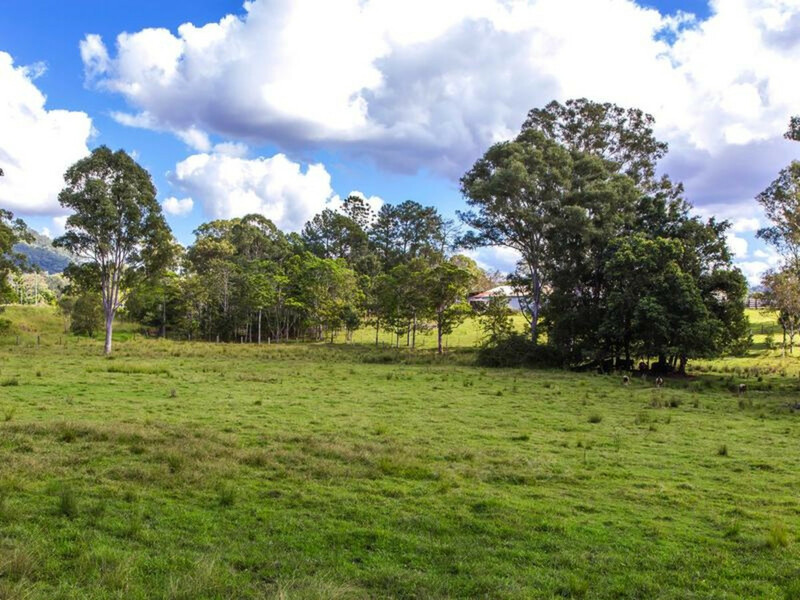 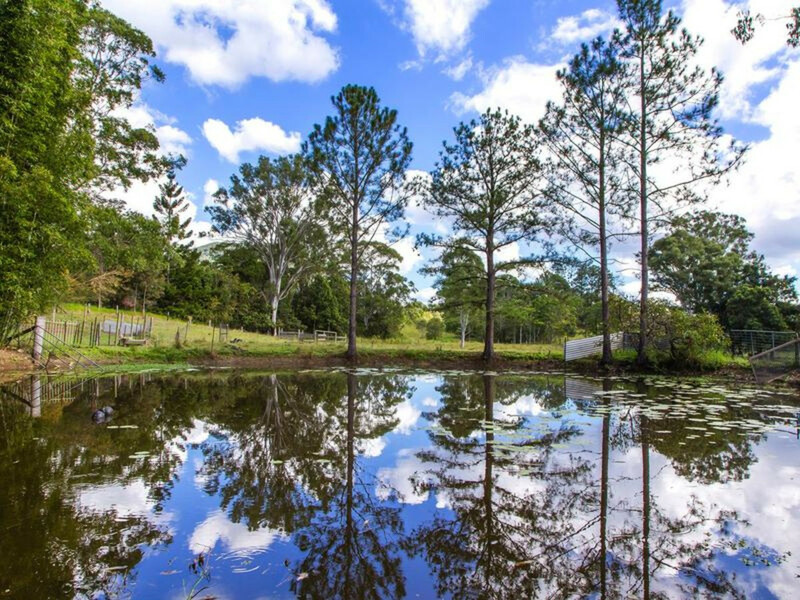 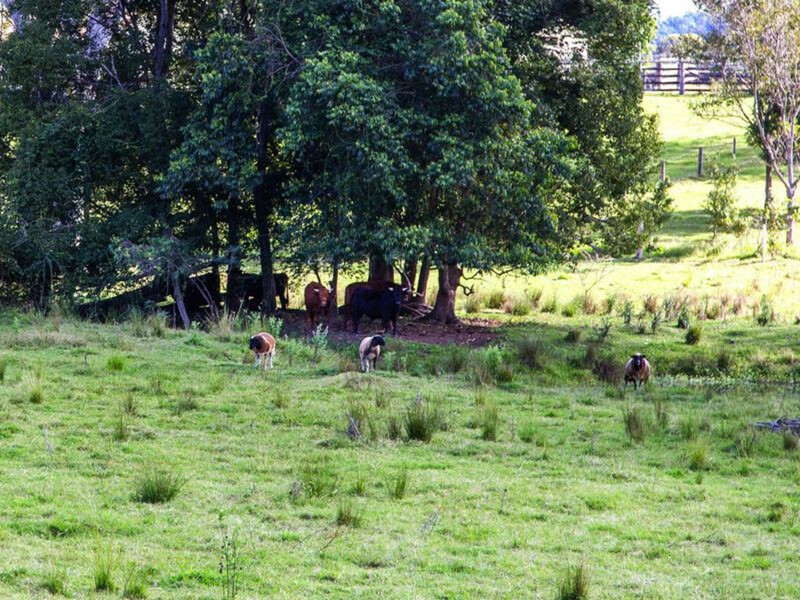 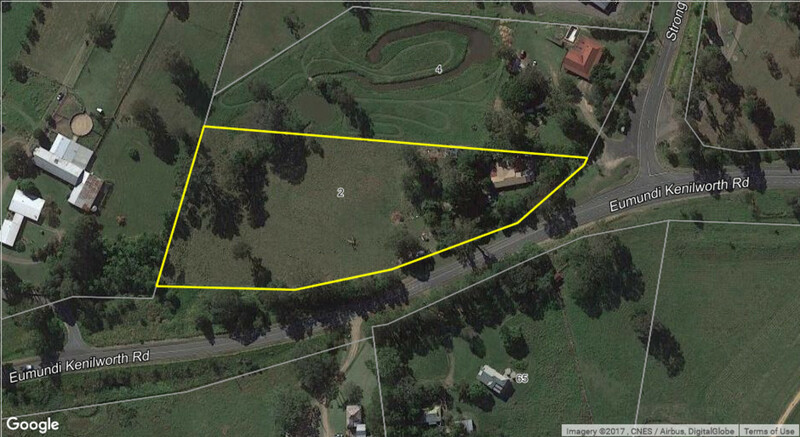 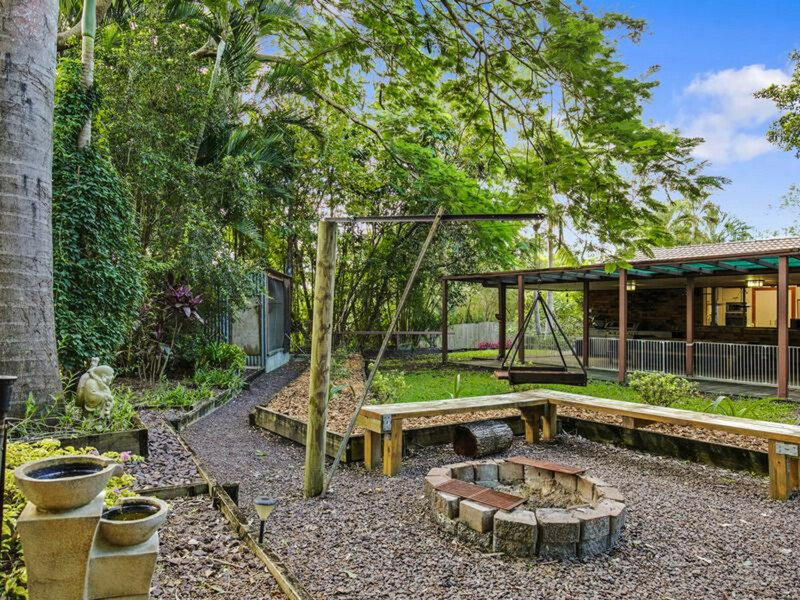 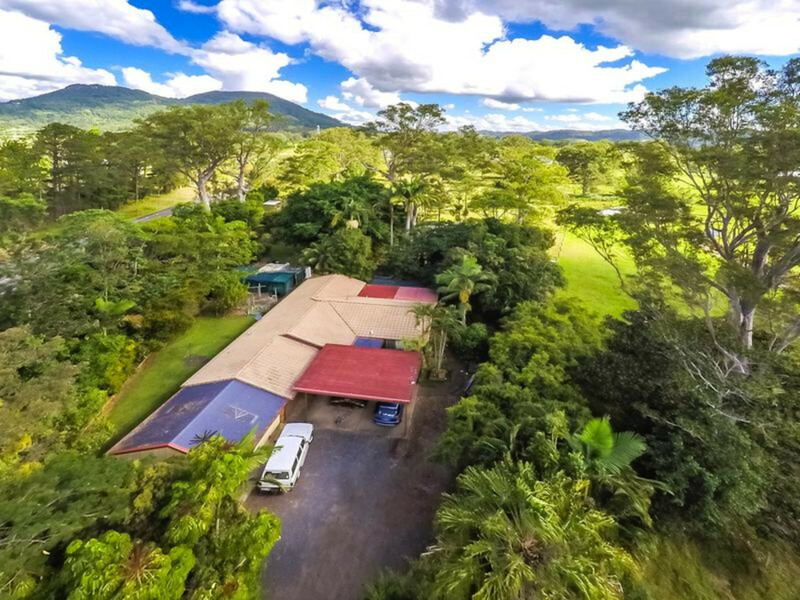 Fenced paddock, animal shelter and holding pen for livestock, lock up garage with workshop plus double carport. 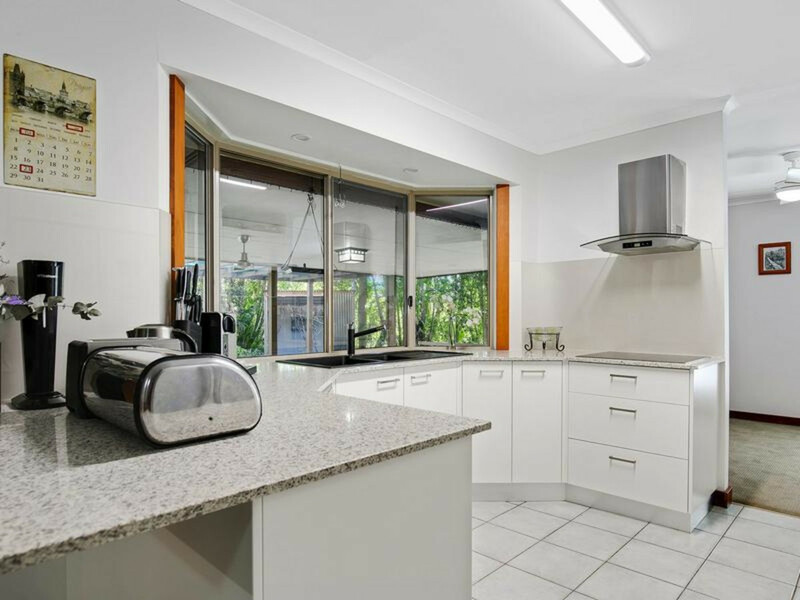 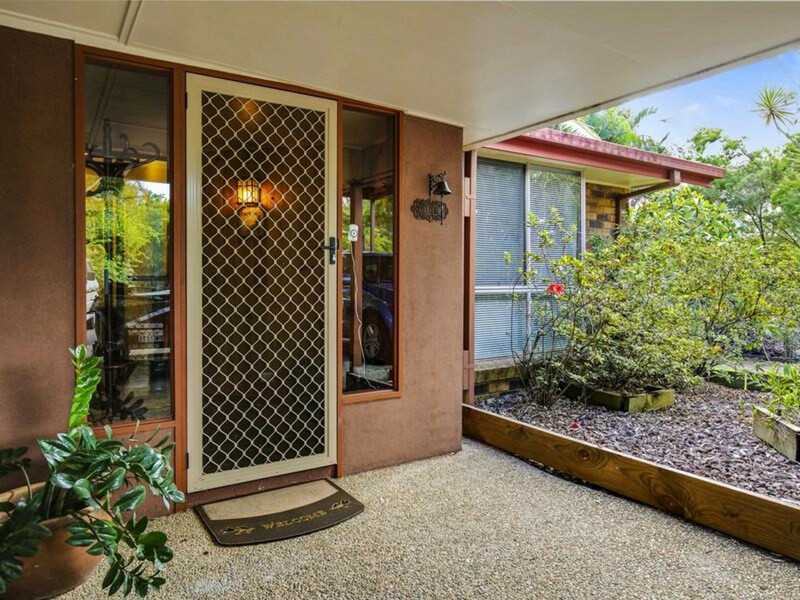 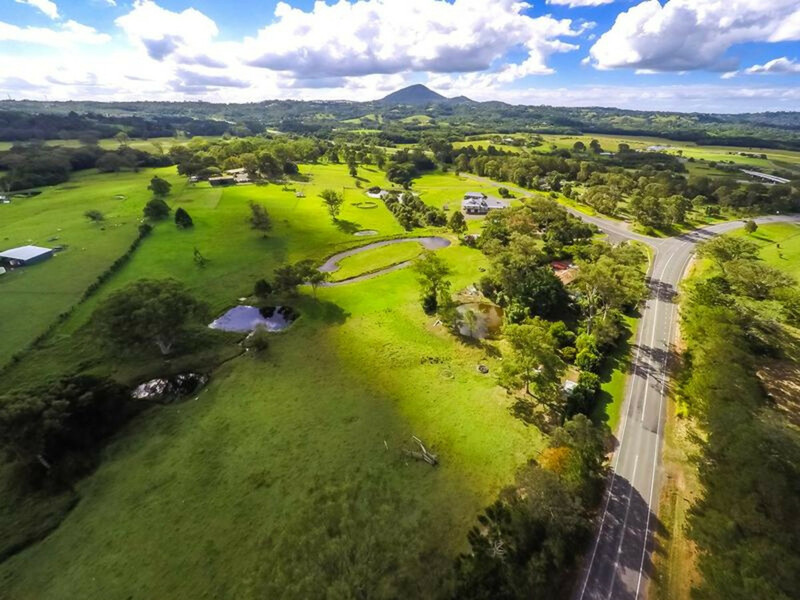 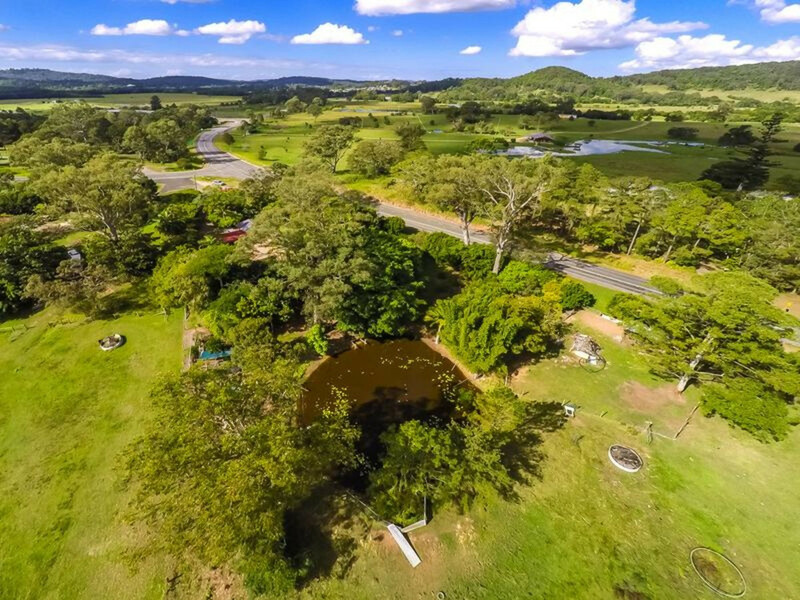 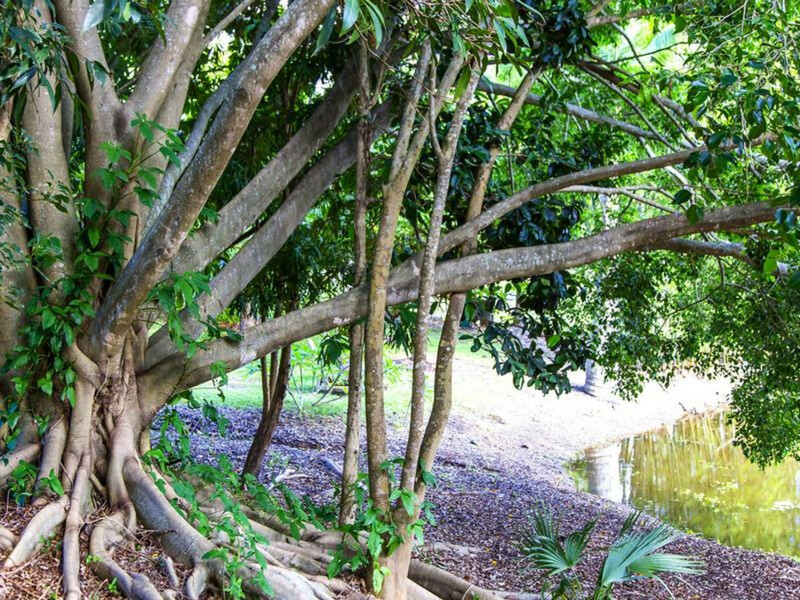 School bus at door and only 3 mins to Eumundi village markets, cafes and shops.